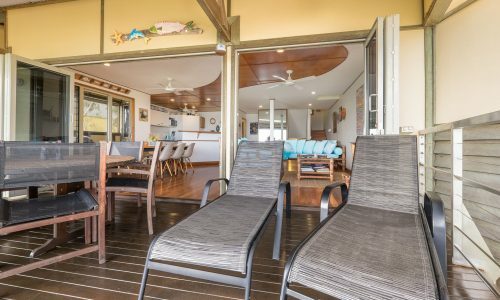 Incredible views, direct beach access, entertainers delight! 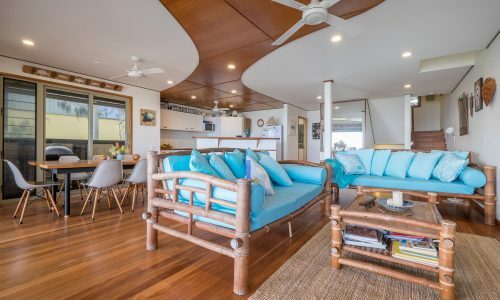 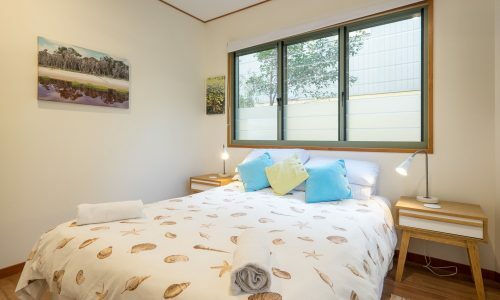 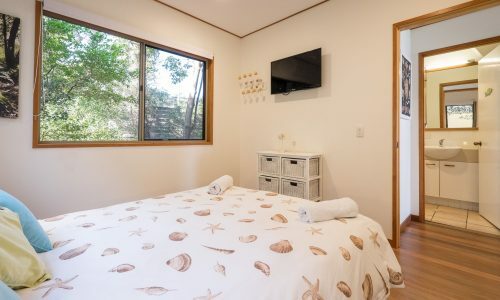 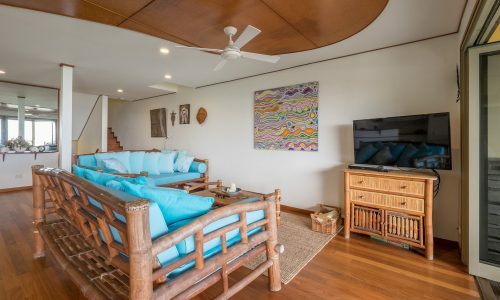 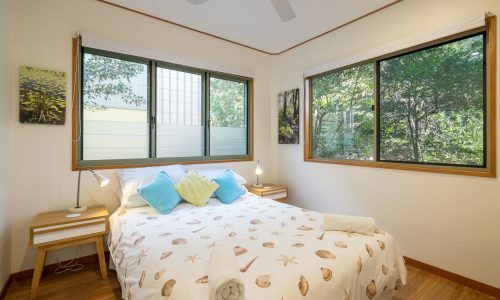 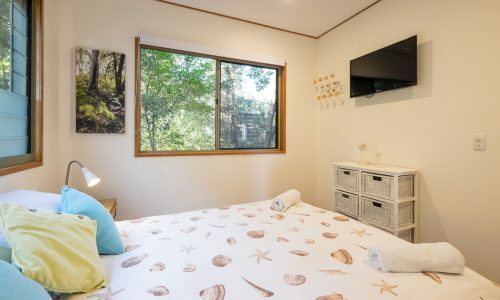 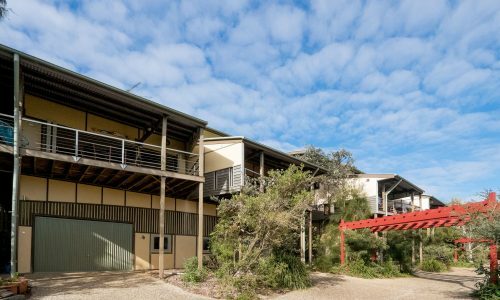 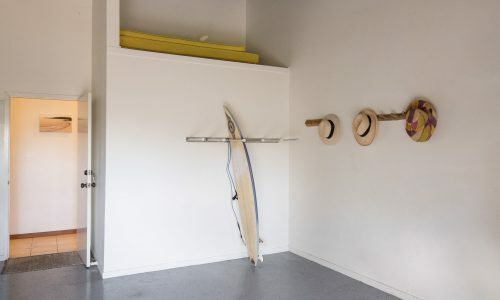 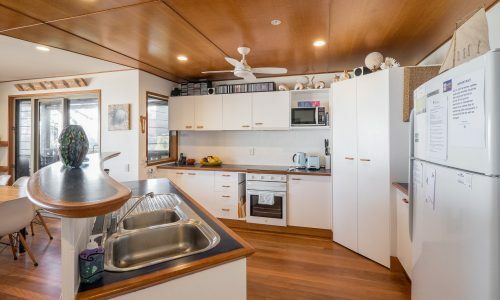 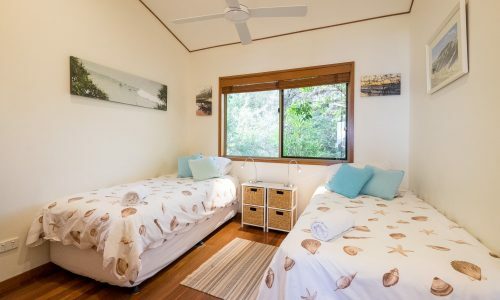 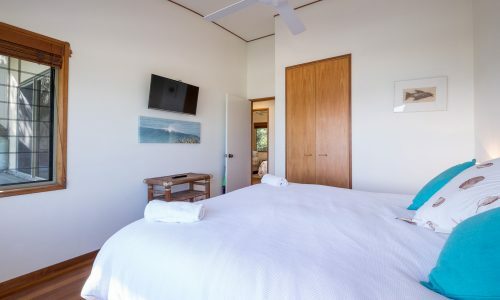 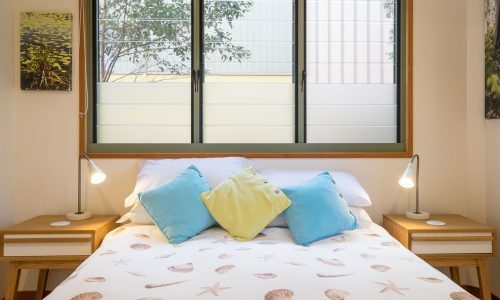 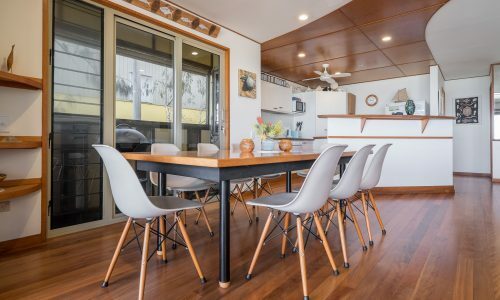 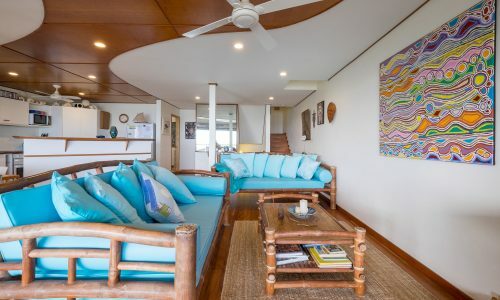 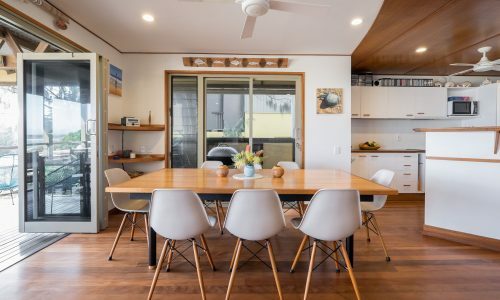 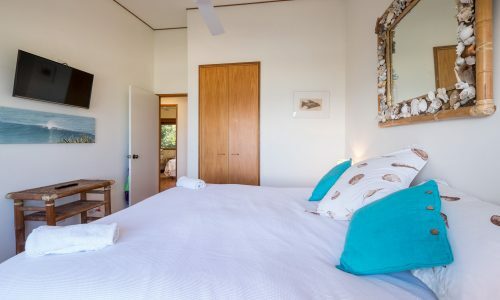 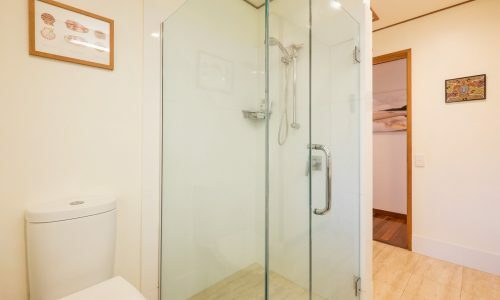 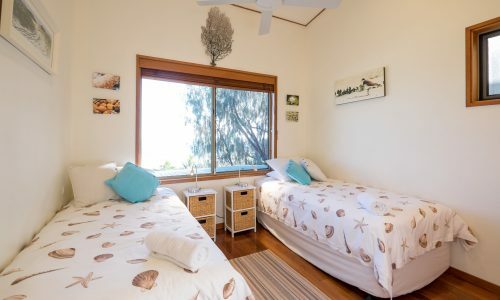 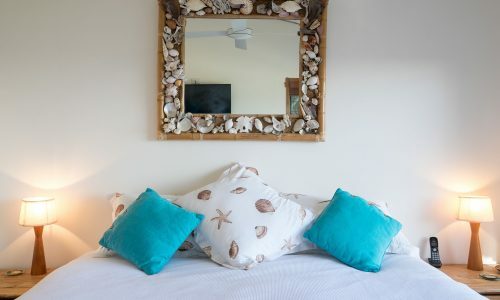 Featuring a breathtaking and functional open-plan layout and tastefully furnished, this contemporary and spacious beach apartment is the perfect location for your next Straddie beach escape. 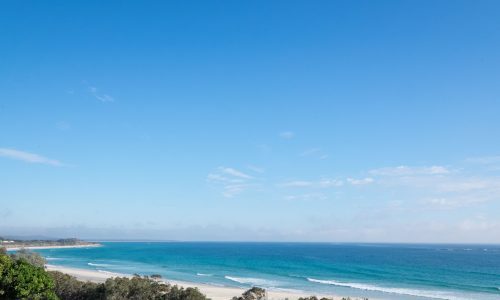 Just a 1 minute walk to life saver patrolled Cylinder beach. 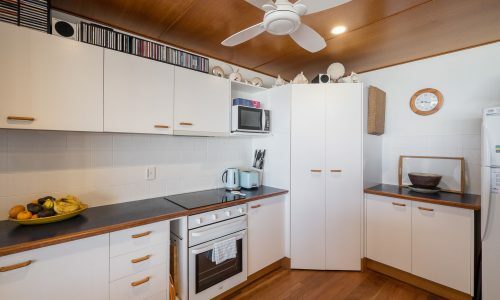 Boasting a fully equipped kitchen, panoramic ocean views and a large entertainers deck with bi-fold doors, Claytons 10 is a private and secluded apartment situated in the back row of the Claytons on Cylinder complex and boasts a down stairs lock up garage as well as bonus extras like FOXTEL, wireless internet and 4 bedroom TV’s. 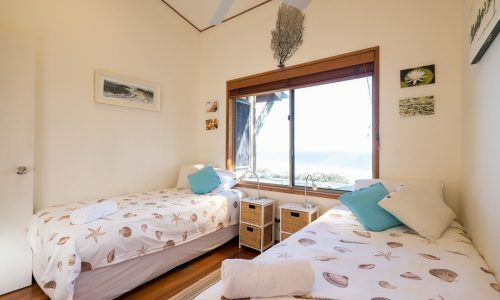 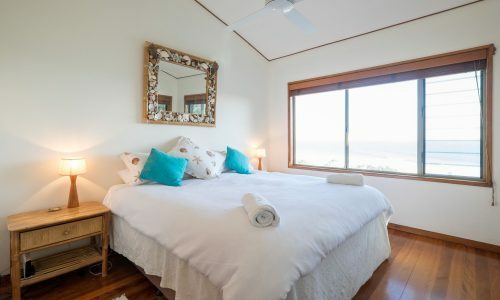 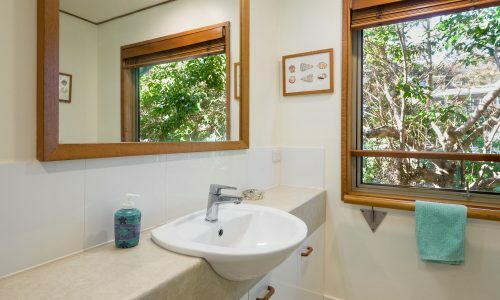 With two front bedrooms with beach and ocean views from your pillow, and two bedrooms with garden views, two bathrooms and a private outdoor shower, Claytons 10 has everything you could ask for. 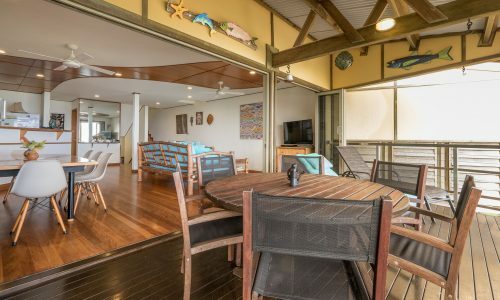 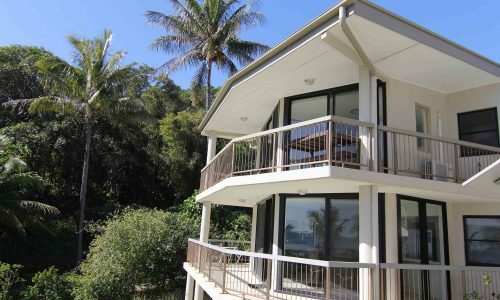 With two BBQ’s and a private side deck, your next Straddie escape is waiting for you at Claytons 10. 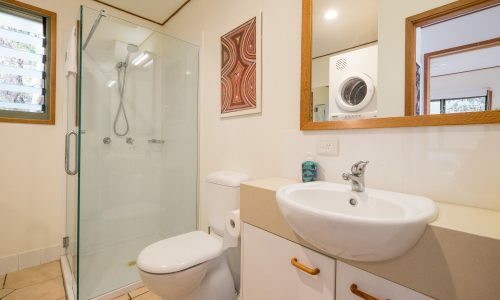 NOTE: Claytons 10 now has 4 bedrooms. 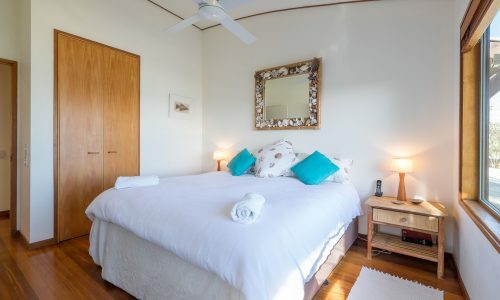 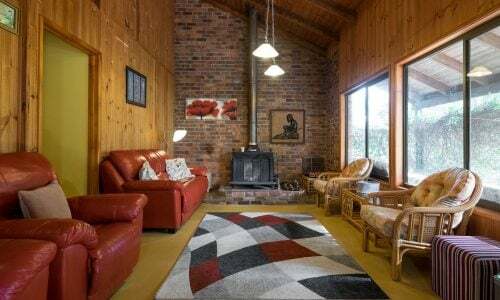 Bookings at Claytons 10 include a return car ferry at a time of your choice (subject to availability), a $50 cafe voucher for fish and chips, and our premium linen and amenities pack.